This is part 1 of 3 of the money mindset series. No matter how your relationship with money is. Fact is that we all need it to survive and to afford the things we want and desire in life. To be honest with you I didn’t have a good relationship with money. I had the belief that money is evil and that’s it’s better to get rid of it as soon as possible. Therefore I usually spent all my money as it came in, oftentimes on things I didn’t really need, just for the sake of spending it. This strategy turned out to be not helpful at all but I didn’t know how to change it. It took me a few years to find out why I had this negative belief about money and was able to change it. 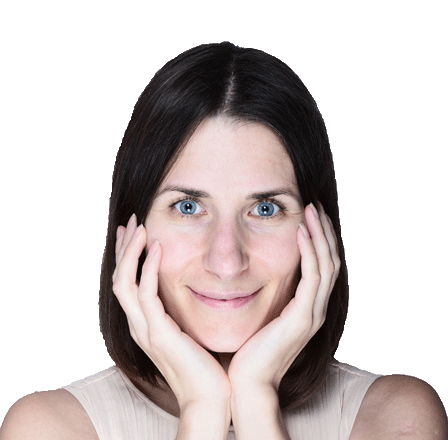 In part 3 of this money series, I explain how I found out my self-sabotaging belief around money and how I changed it. Today’s post is inspired by the book the richest man in Babylon. The book suggests various ideas and ways to save money and what to do with the saved money. 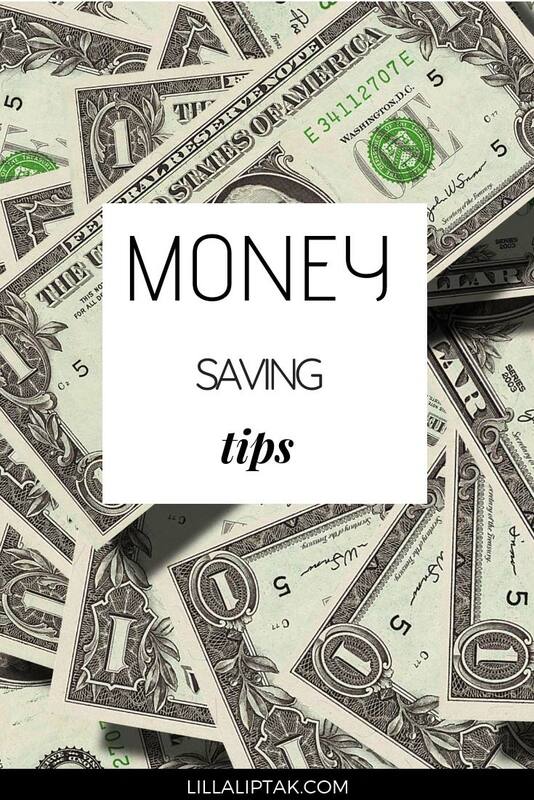 In this post, I share with you the top 3 money saving tips I learned from this book + 45 more ways you can save money. I heard a lot of successful entrepreneurs talking about the book the richest man in Babylon. It’s written by George Samuel Clason and was published for the first time in 1926. As the title suggests, the story takes place in ancient Babylon. Although this book is nearly 100 years old, and the story even older, the information about how to save more money is timeless. In this post, I’m going to summarize briefly my takeaways from this book and share with you 3 ways to save money. If you are, interested to make a short time travel to Babylon and to dive into the Ancient stories of that time, check out the richest man in Babylon here. Living from paycheck to paycheck isn’t a good idea. By living from paycheck to paycheck we earn our money and immediately give all away to someone else every month. Everything in this world cost money and if you spend all you have every month, you won’t have any security for yourself in case of an emergency. This means you completely become dependent on others once an unforeseen event happens. It can be a small problem like a sudden breakdown of your laptop or your washing machine which could immediately get you in trouble and stress you out. You can prevent this stress by starting to put away money for yourself every month. By saving at least 1 / 10 of your income each month, you can steadily increase your savings over time and cover emergency expenses easily. Assume you earn 3k per month net amount, means you put away 300 bucks every month. In case no emergency happens, you have a decent amount of 3.6k in your savings account at the end of the year. While money saving tip no 1 was focused on saving for an emergency, tip no 2 is focused on debt repayment. In every case it’ better to pay back as much as possible the sooner the better to save interest rates and to be debt free more quickly. Putting away 2 / 10 of your income every month for debt repayment might be very challenging at first. You have a certain lifestyle and necessities you are used to. Cutting in total 3 / 10 of your income which you usually spend on your lifestyle won’t be an easy walk but it’s doable. If you don’t have any debts to repay, save in total 3 / 10 of your income instead. I heard about this one a lot and somehow I always felt repelled by it. Controlling the expenses = also called budgeting simply always sounded strict and boring to me. The following sentence made me think and change my view about budgeting. The more you earn, the more desires you’ll have → the higher your necessities become! And yes, for me it’s definitely true and if you think about it, it may be true for you as well. At the beginning of my career I had about 3 times less money per month as today and now I’m still able to spend all I have every month without any problems. My necessities grew parallel to my income. There is always something I think I need. BUT I don’t really need it, it’s just an impulsive desire. Controlling your expenses means at the same time also controlling your impulsive desires. This doesn’t mean that you shouldn’t have any desires at all, but you should be more conscious of what you truly desire and what’s only an impulsive purchase. Let go of the impulsive desires which are unimportant and temporary. In more detail, it means that maybe your true desire is to own a nice house, but on the other hand, you saw in a store a nice pair of shoes. So usually you might just go for the shoes because you can afford them. With having the true desire in mind, however, you can skip the new shoes, keep your monthly budget and save the money for your true desire. bring your tea or coffee with you. These type of mugs are awesome for it! use your phone until it dies. You don’t need every year a new phone. It’s also better for the environment. check which insurances you are paying for and cancel those which you don’t need. purchase things at holidays, there are some good online deals at Black Friday. Especially for online courses. However, I noticed that on the other hand there are some stores which have better deals a few weeks before Black Friday. Avoid going on vacation at high season. Which is for Europe July, August and Holidays like Christmas and New Year. The prices will be way higher than before or after these months and holidays. Save 1 / 10 of your income every month for an emergency. In case you earn 3k per month you’ll put away 300bucks every month for emergency spendings, like a broken laptop, car repair etc. If there isn’t any emergency you’ll have 3.6k at the end of the year saved. Take away 2 / 10 of your income and put it towards debt repayment. This way you’ll save interest rates and be debt free quicker. Know what you truly desire and learn to distinguish impulsive wants from your true desires. Learn to say no to impulsive purchases and stay focused on the bigger picture by keeping your WHY in mind.